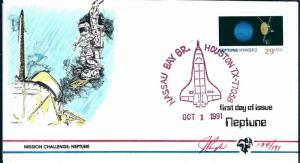 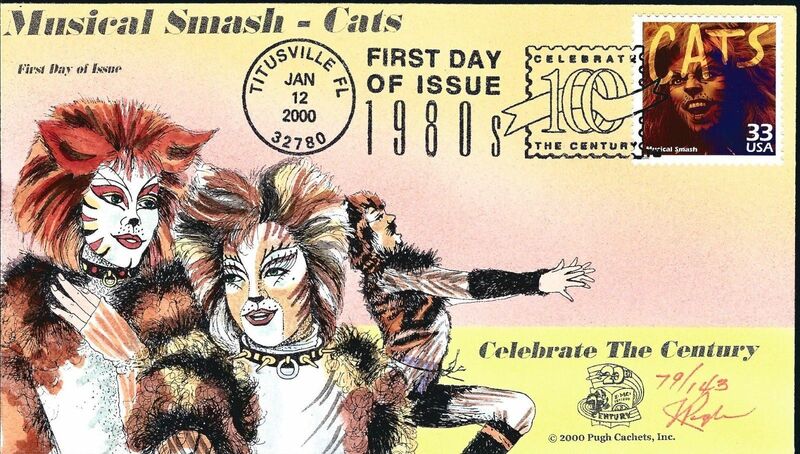 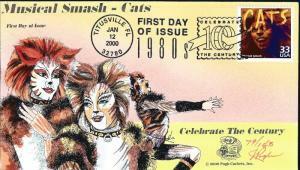 Beautiful Pugh Painted Musical "CATS" FDC #95 of 143... Add to your FDCs! 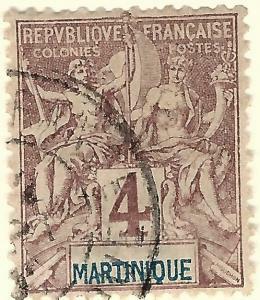 Martinique (Sc #35) F-VF Used..Prices are Rising! 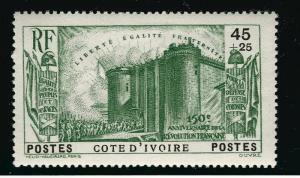 Ivory Coast French Revolution B3 VF hr $8.75...Make me an Offer! 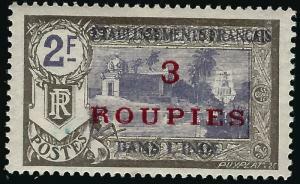 French India (Scott #78) Mint F-VF hr..French Colonies are hot!